We are a renowned Manufacturer, Exporter & Supplier of Zinc Ingots. 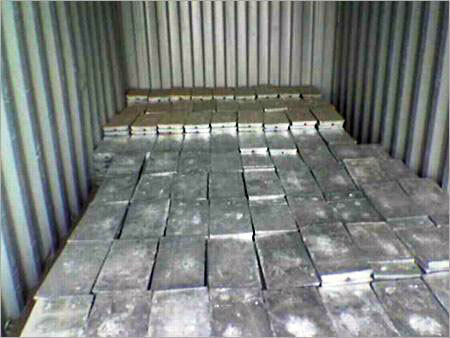 We offer Zinc Ingots that are 99% pure and superior in quality. Our Zinc Ingots find application in making thin sheets, wires and sub components for various metals. We make Zinc Ingots available in varied sizes and dimensions as per the specifications provided by the clients.